Ask any animator, illustrator, cartoon lover, or storyteller where there dream job would be…chances are most, if not all, of them would have Pixar Studios on their list. Located in Emeryville, California, Pixar Studios is the genius behind such classics as Toy Story, Finding Nemo, Monsters Inc., The Incredibles, and much more. 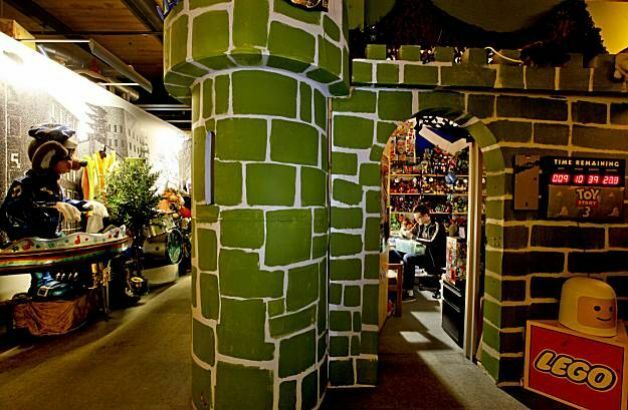 Known for inspiring creativity and a super positive work environment, Pixar has become a beacon in the corporate hemisphere…treating their employees with respect and encouraging animators to think outside of the box – so much so that many animators decorate their workspaces to look like castles, tiny homes, tiki houses, and playrooms! With a sprawling campus that includes a basketball court, several game rooms, and even a secret speakeasy hidden behind a bookcase, Pixar Studios is a playground for creative minds. Though it may have been more open to visitors back in the day, it currently does not offer tours of the campus…but you can take a little digital ride through the history of Pixar with these 24 Fun Facts About Pixar Studios! Also, don’t forget to check out this collection of 51 Fun Facts About Your Favorite Pixar Movies or decorate your home with your favorite Pixar characters with this collection of Adorable Pixar Decorations You Need In Your Home. 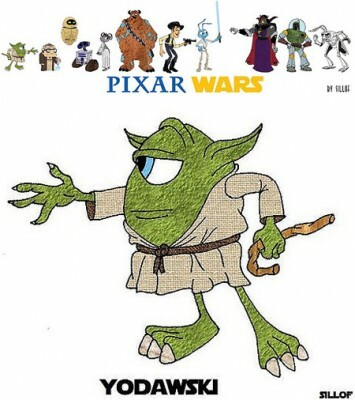 Finally, you can learn more about Pixar and the start of this amazing company by reading Ed Catmull’s book, Creativity Inc.
Pixar was formed in 1979 and soon after became the computer graphics division of Lucasfilm. As part of Lucasfilm, they produced computer animation sequences for Star Trek II: The Wrath of Khan (1982), Star Wars: Return of the Jedi (1983), and Young Sherlock Holmes (1985). 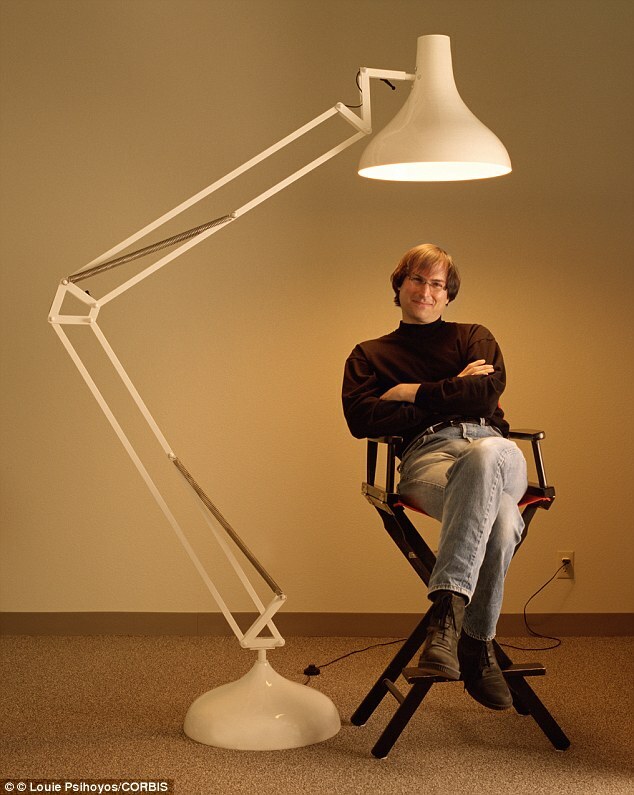 Steve Jobs bought Pixar for $5 million in February 1986. In today’s money, that’s roughly $11 million. Luxo Jr. was the first Pixar film to be nominated for an Academy Award. It was a defining film for the company and involved a young, energetic lamp that struggles to play with a ball as an older lamp looks on. The little lamp, Luxo Jr., would go on to become part of the iconic Pixar logo in later years. 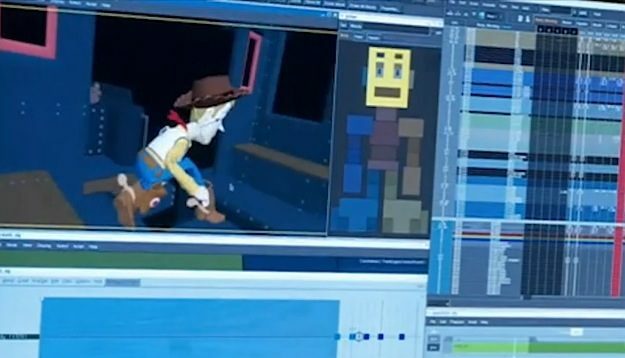 The first Toy Story film was the first full-length feature film to be made entirely using CGI. It had a production budget of only $30 million, less than half of Disney’s The Lion King, made only the year before, which cost almost $80 million. Toy Story 2 made almost $245 million domestically, making it the first sequel to make more than the original. In 2006, Disney bought Pixar for $7.4 billion. As a way to both market its animation software and generate money, Pixar once produced commercials for various companies, including Tropicana, Listerine, and Lifesavers. “A-113” is an Easter egg that appears in all Pixar films. It is a tribute to a classroom number at California Institute of the Arts that was used by many animation students, including John Lasseter and Brad Bird. 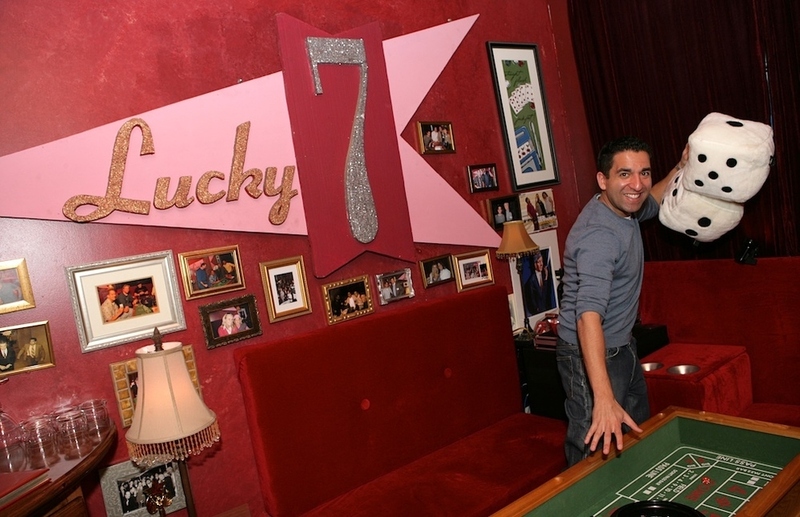 There is a secret speakeasy at Pixar called The Lucky 7 Lounge – it is hidden behind a bookcase. Cars is Pixar’s most profitable film. It has generated $10 billion (!!!) in just merchandise sales alone. 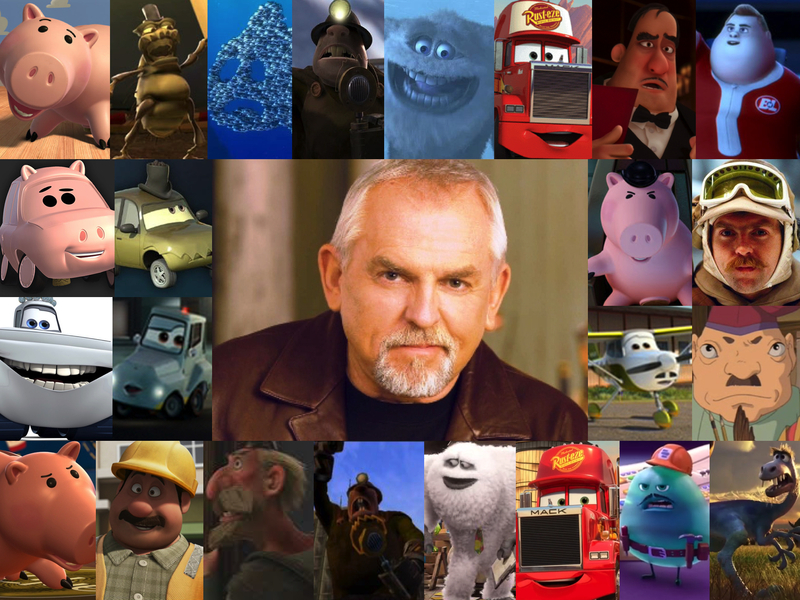 John Ratzenberger has been a voice actor in every single Pixar film. Collectively, as of 2015, Pixar has won 26 Academy Awards, 5 Golden Globes, and 3 Grammys…I mean, NBD. The entire staff of Finding Nemo had to take a graduate course on Ichthyology (the study of fish) before making the movie. Pixar Studios has more than 1,200 employees. 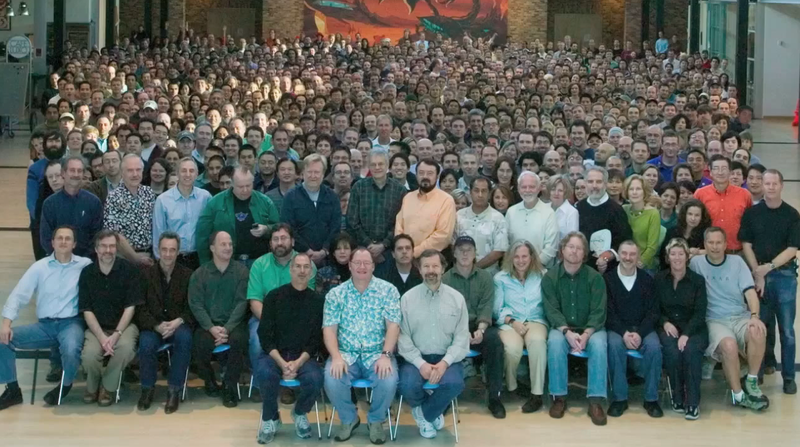 A typical Pixar employee only animates about 3 minutes of film per year. Toy Story 3 was the first Pixar film to gross more than $1 billion. 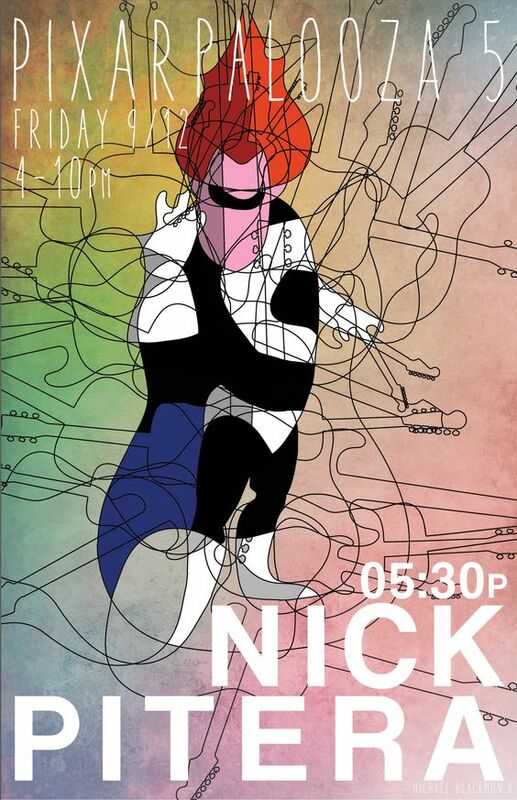 There is an annual event called “Pixarpalooza”, complete with a Battle of the Bands competition. 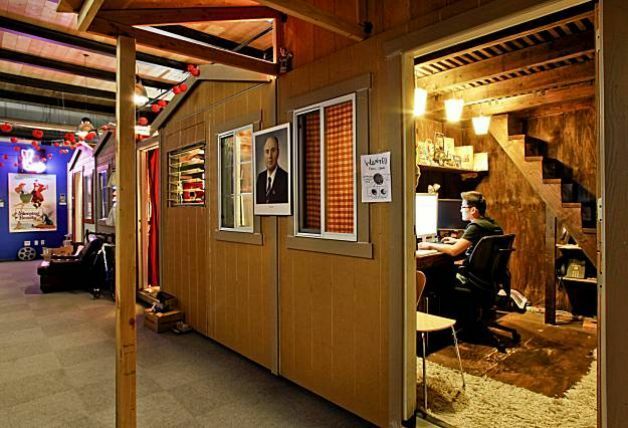 Animators at Pixar Studios go crazy with their workspaces. Pixar has an ergonomist come in on a weekly basis to make adjustments to the animators’ workstations. 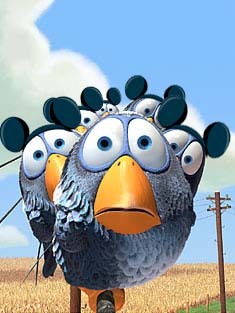 The name Pixar came about as a result of a mashup between two ideas. Co-founder Alvy Ray Smith though the name should be “Pixer”, since it sounded like a fake Spanish verb for “to make pictures”…but another co-founder, Loren Carpender, liked “Radar”, since that sounded futuristic. So, they combined the two into Pixar. Pixar has a school, titled Pixar University, where employees can take free classes in sculpting, painting, ballet, and live-action filmmaking. When a Pixar movie succeeds at the box office, the leadership team hands out bonus checks by hand to congratulate everyone on the team. Pixar names the babies born during the making of each production in the credits. Sometimes you just need a little fun in your life! Check back every week for a new “Just Bee-cause” post, where I discuss everything from celebrity news to favorite videos and websites! And there’s no doubt that Pixar is one of the top animation studios in the world.